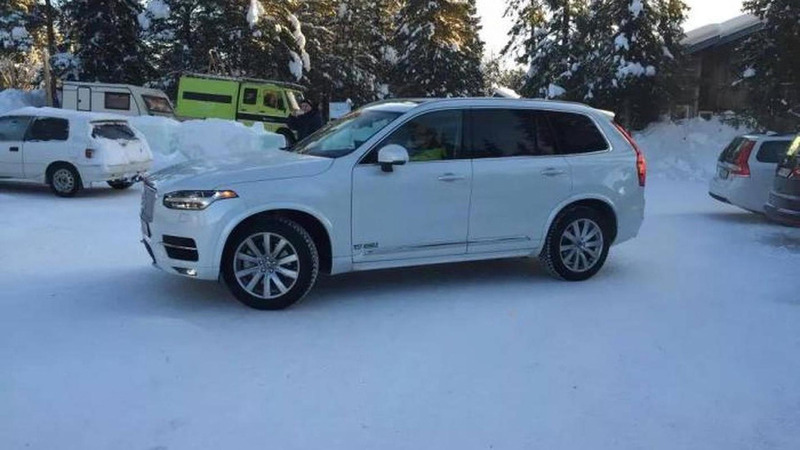 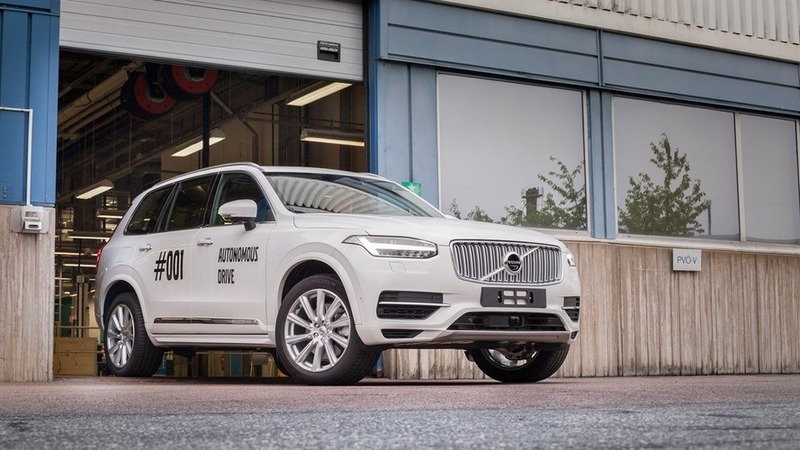 The first self-driving XC90 rolls out of the factory. 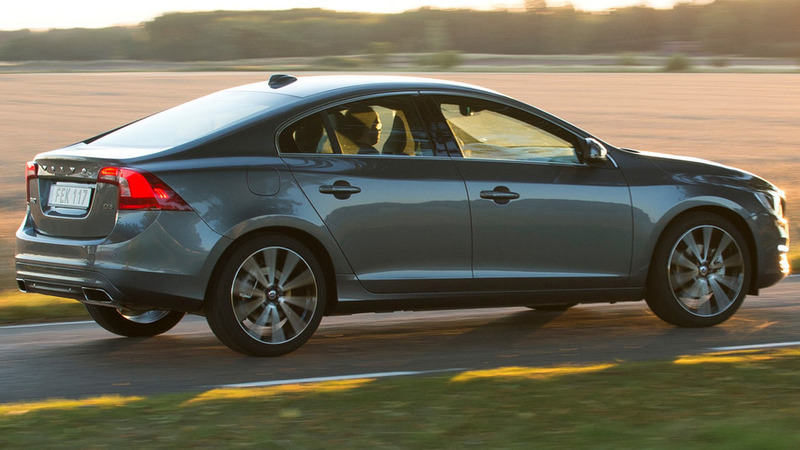 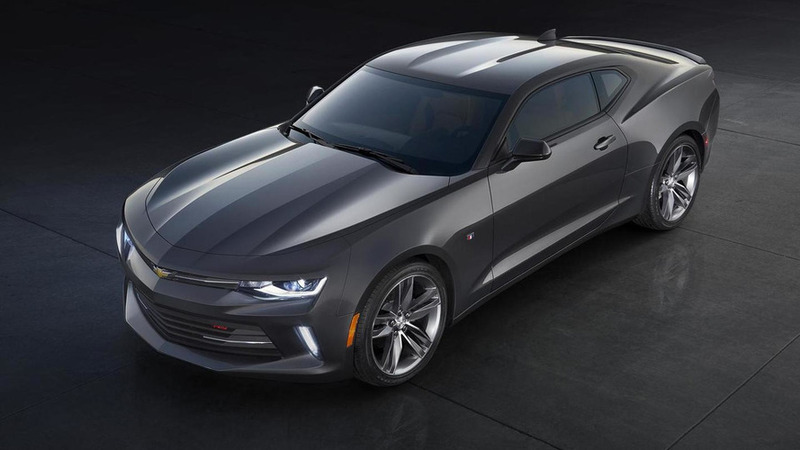 Volvo has introduced several model updates for the new model year. 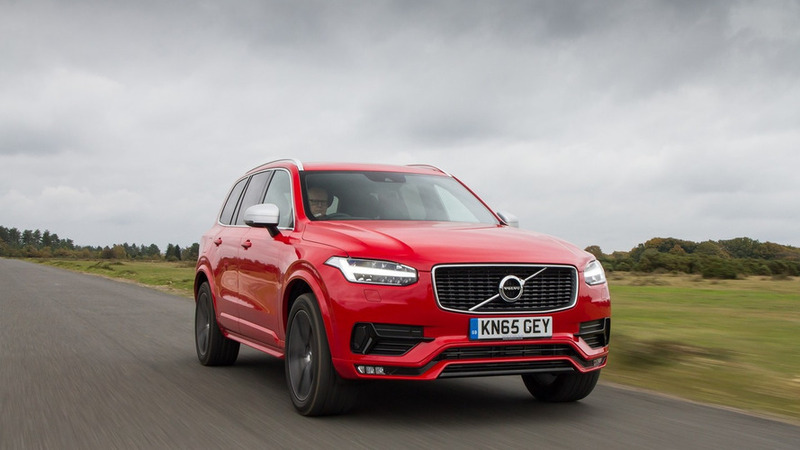 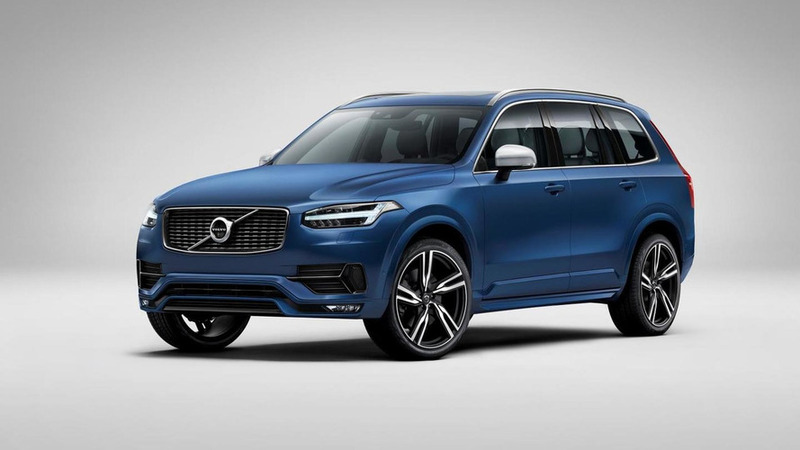 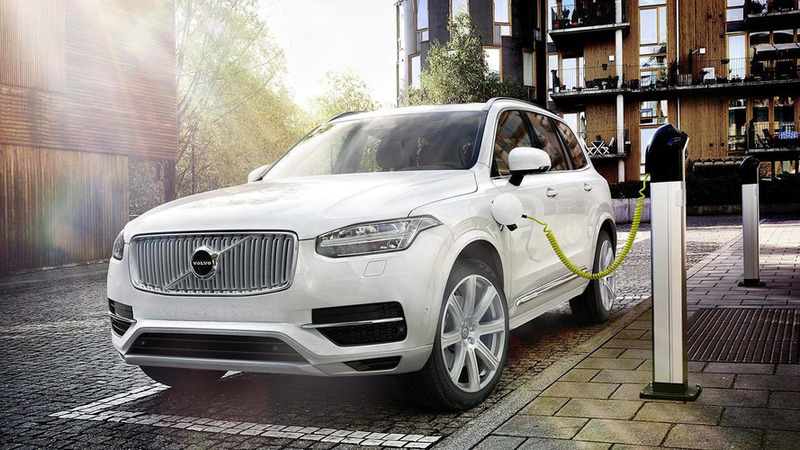 Volvo has announced that more than three quarters of XC90 customers have decided to order the flagship Inscription version. 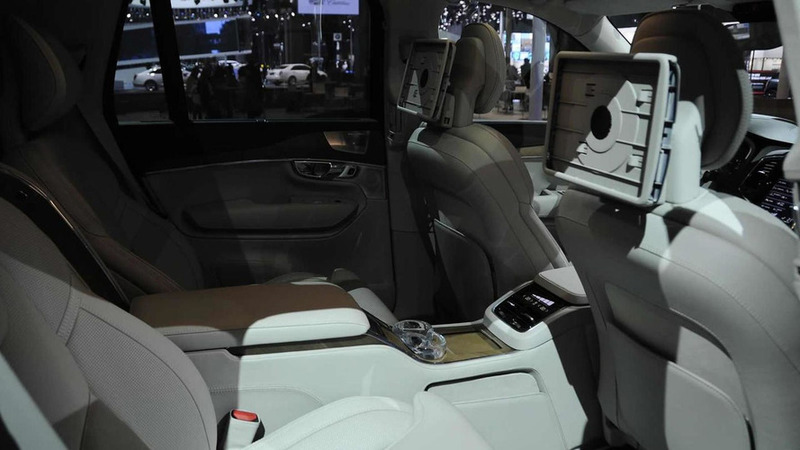 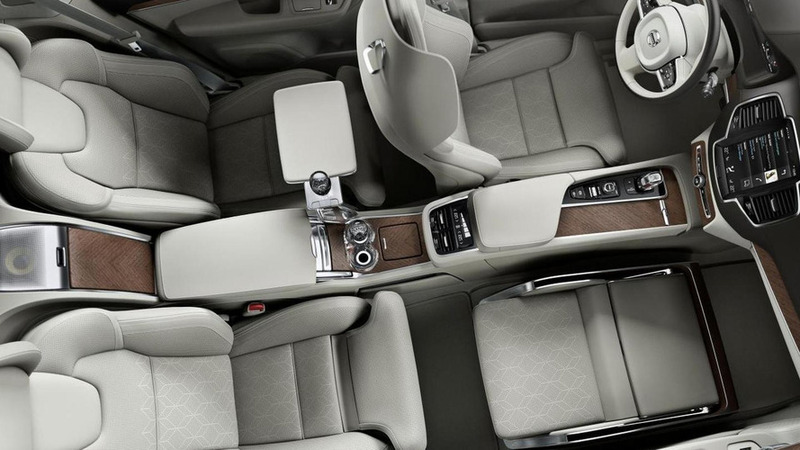 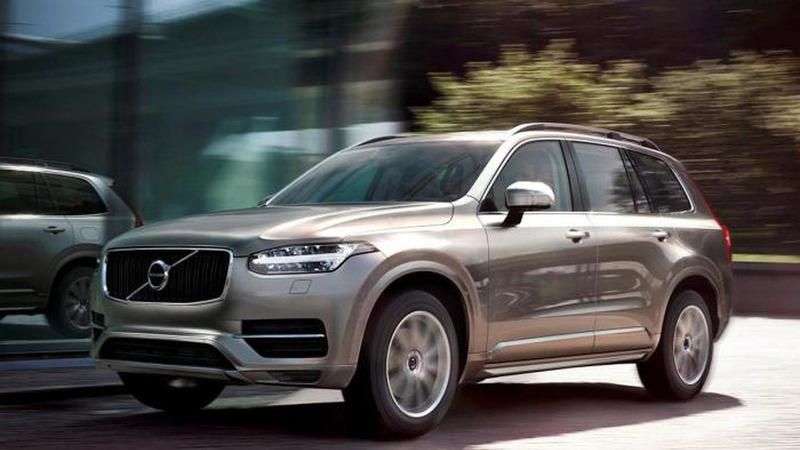 Volvo is displaying these days in Shanghai the higher specification XC90 Excellence four-seater SUV. 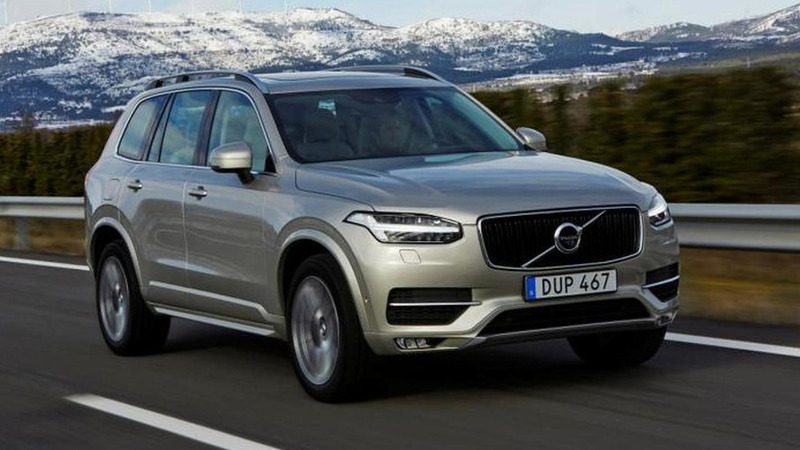 Following an announcement made in January, Volvo has taken the wraps off the luxurious XC90 Excellence. 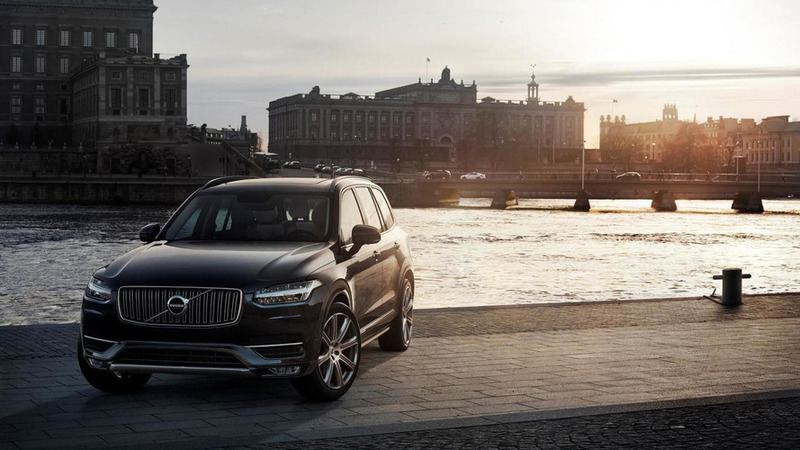 Volvo has announced the second generation XC90 will receive the Polestar treatment in the years to come. 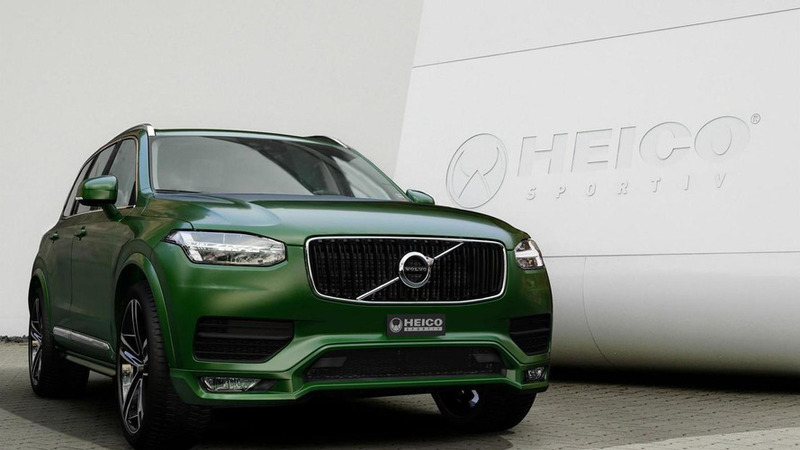 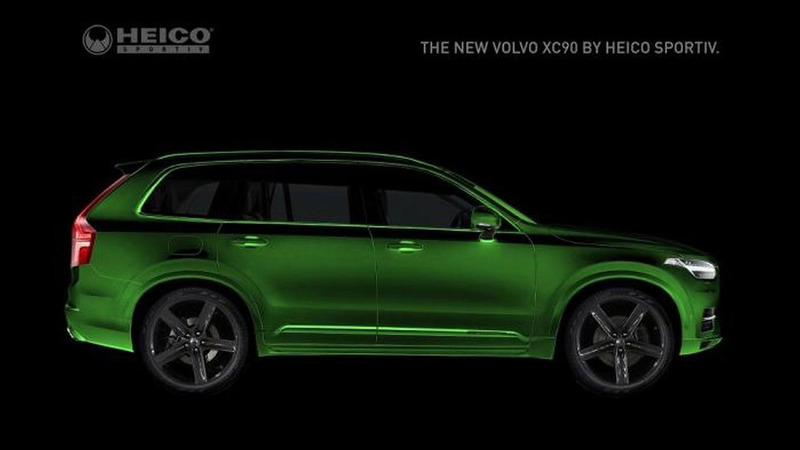 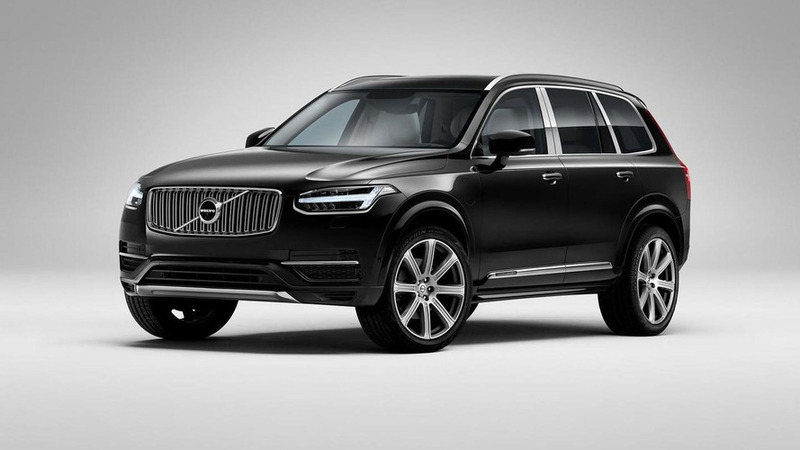 Following a rumor from last September, Volvo has confirmed they are working on a more luxurious XC90.